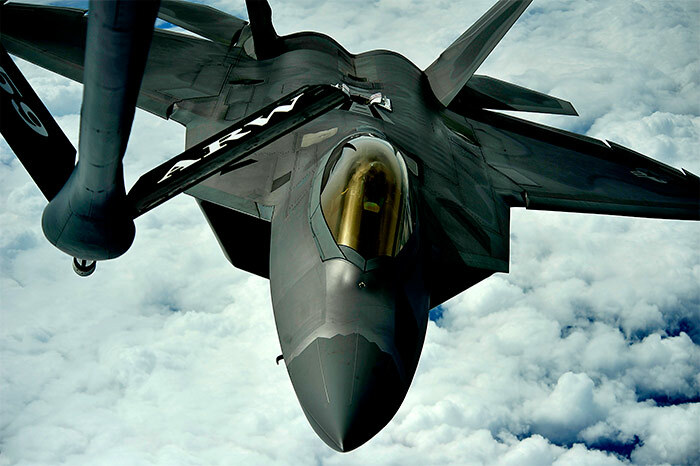 The F-22 Raptor, the air-dominance fighter that has been in development since 1981, just flew its first combat mission. There are reports that it may fly a second combat mission. Sadly, that is not a joke. The F-22 procurement process has produced something truly remarkable — the first fighter that’s too expensive to risk in combat. Unfortunately, it will not be the last. It’s a cliche to say that the military procurement system is suffering from hardening of the arteries. Unfortunately, there doesn’t seem to any way back. The natural evolution of bureaucratic systems is toward more overhead and less flexibility. 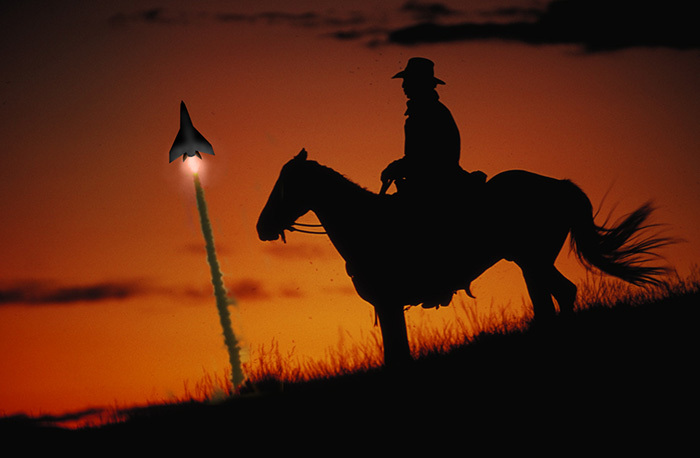 This entrenched bureaucracy will be a challenge for DARPA’s Experimental Spaceplane program (XS-1). DARPA is the advanced-research arm of the Defense Department. Its goal is to transfer the technology to customers in the military or private sector. 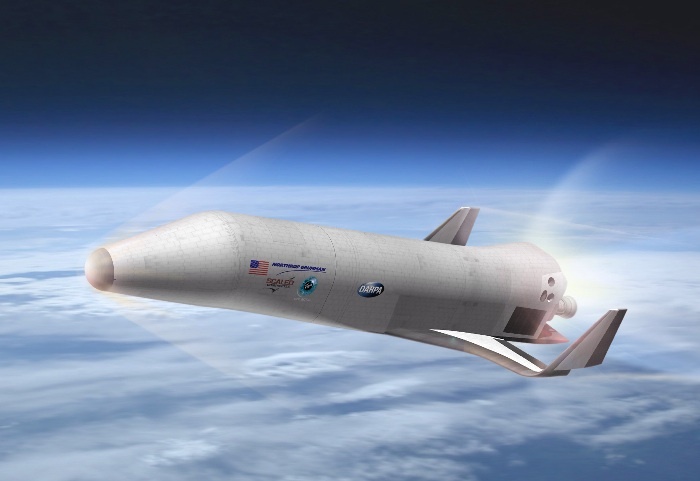 If DARPA transfers the spaceplane technology directly to the Air Force, the final result will almost certainly go the way of the F-22 and F-35. 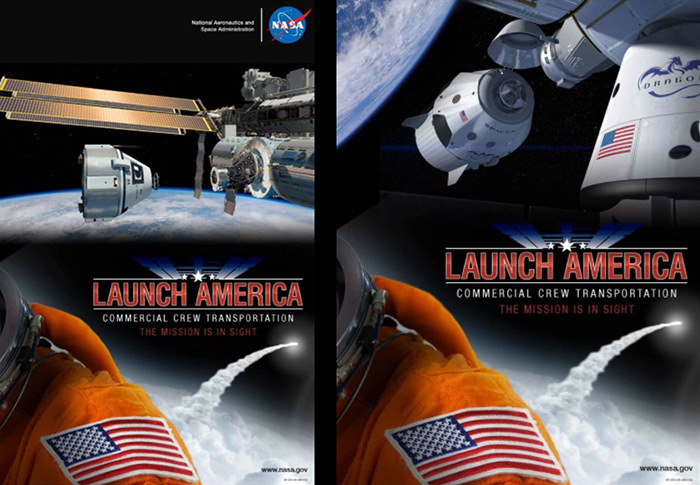 If the Experimental Spaceplane technology is to live up to cost-saving promise, DARPA will need a good commercialization plan. All indications are that DARPA knows this. The DARPA project managers running XS-1 are among the best in the Federal government. If anyone can solve the problem, they can. Due to its unique mission, DARPA is not subject to many of the rules that constrain other parts of DoD. That is not to say that DARPA has a completely free hand, however. It still operates within the framework of DoD and the Federal government. It may be that this is a problem no one can solve. 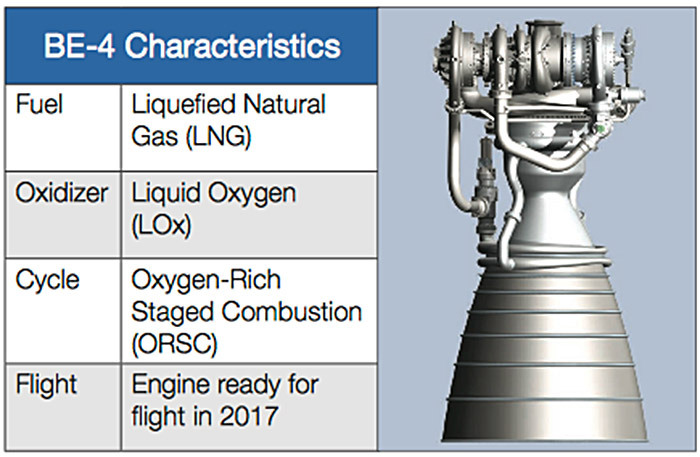 The United Launch Alliance (ULA) and Blue Origin have announced an agreement to jointly develop the BE-4, a new American rocket engine to replace the Russian RD-180 currently used on ULA’s Atlas rocket. The agreement calls for a four-year development process with full-scale testing in 2016 and first flight in 2019. 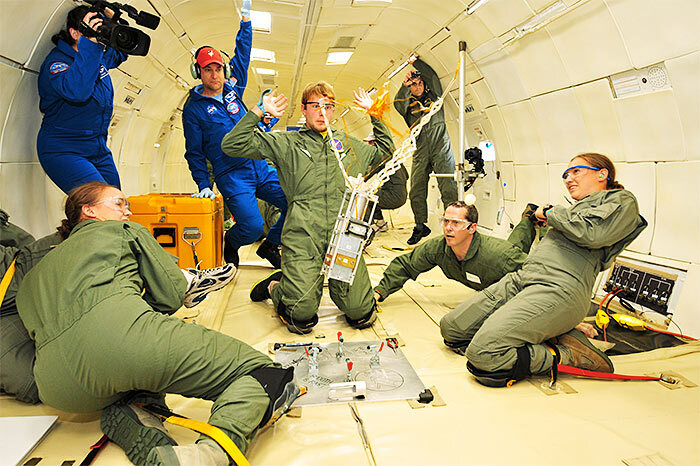 The BE-4 will be available for use by both companies on their next-generation launch systems.